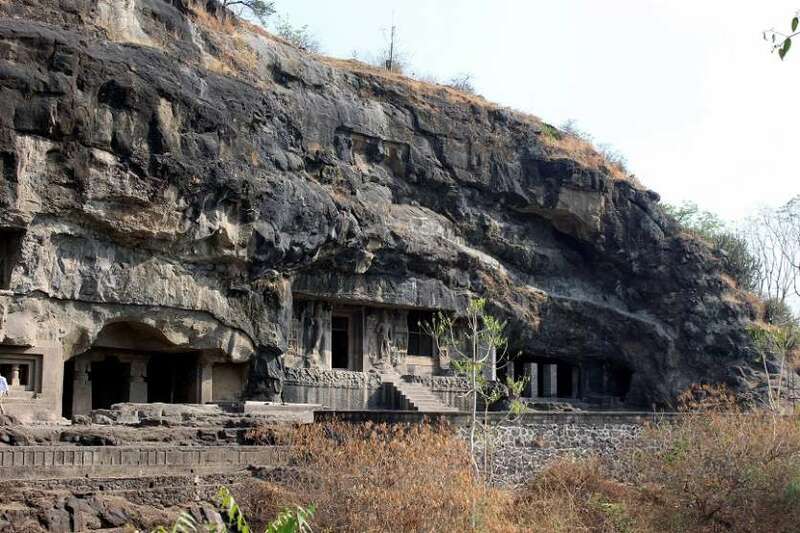 Come, take a virtual tour of Ellora, one of the largest single rock cut monastic cave complexes in the world that contains the largest single monolithic excavation in the world, popularly known as the Kailasha Cave. Ellora caves: The beautiful cculptures from the magnificent rock-cut caves of Ellora celebrate the three faiths of Hinduism, Buddhism and Jainism. There is no clear demarcation between caves belonging to different faiths. 15 caves are grouped together, out of these the first 12 are Buddhist, the next three are Brahmanical. All you need to know about Ellora caves: If you are visiting the world heritage site for the first time, carry with you the slim ASI publication called Ellora, one of a series on World Heritage sites. It has all the necessary information, maps, photographs and drawings essential for you.